Reading this week: Bernie Glassman, Infinite Circle, Chapter 8, "Most Intimate," pp. 79-85. 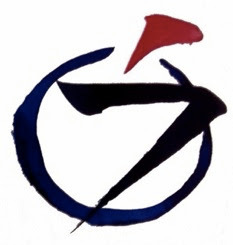 Case this week: Book of Serenity #32, "Yangshan's Mind and Objective World": CLICK HERE. Morning Meditation Retreat: Sat Nov 18, 9am-noon, at First Congregational Church, Stamford, CT. Led by Boundless Way Guiding Teaching David Rynick, this retreat, open to people of all experience levels, is a wonderful opportunity. 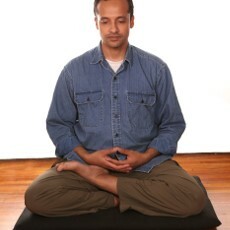 Register here: http://www.fccstamford.org/events/meditation.